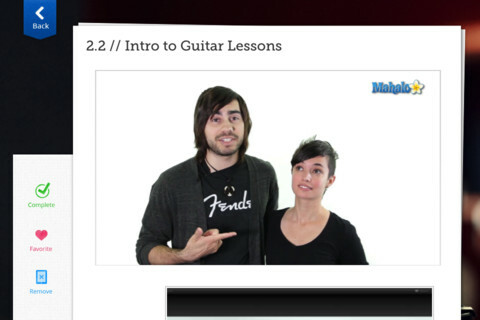 For all you aspiring rockstars and music producers out there, Mahalo is here to start you on your way to recording, editing and modifying your own songs with GarageBand. 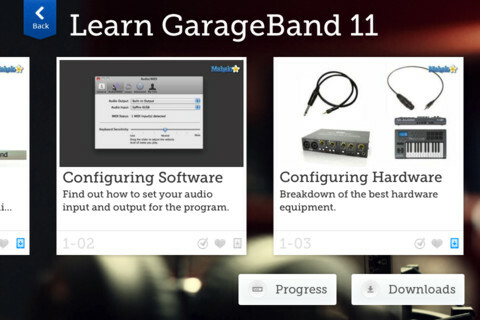 Through a series of 81 HD video lessons, audio expert Joey Biagas will show you how to setup and use external hardware, make and employ loops, and use “Magic GarageBand” and “Learn to Play” features. Joey is an audio engineer with a degree in Audio Recording from California State University Dominguez Hills. He picked up his first guitar at age 16 and has been working on musical projects ever since. He wrote, produced and recorded two solo EPs under his band Setting Sunrise and wants to help you do the same!